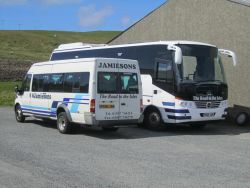 Welcome to the new website of R. G. Jamieson & Son. 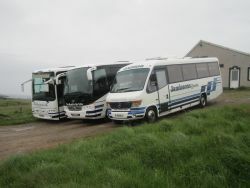 For information on our upcoming tours, see the Tours Section of the website. 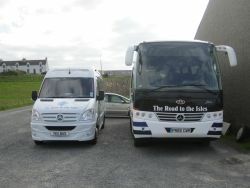 We pride ourselves on our modern fleet, our friendly service and our helpful, experienced drivers. If you would like any more information, please don't hesitate to contact us with a phone call, fax or email. We will be happy to help.